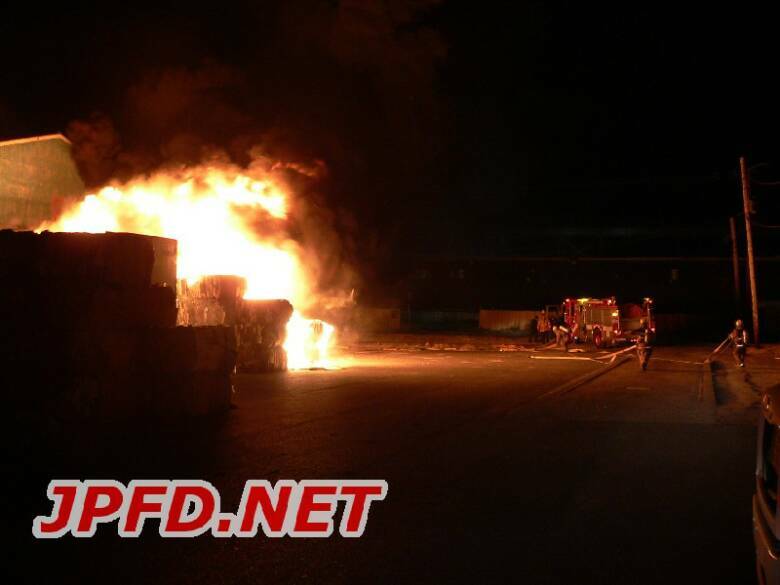 Around 11:40pm firefighters were dispatched for the third time in as many months to a reported fire at Southern Recycling. 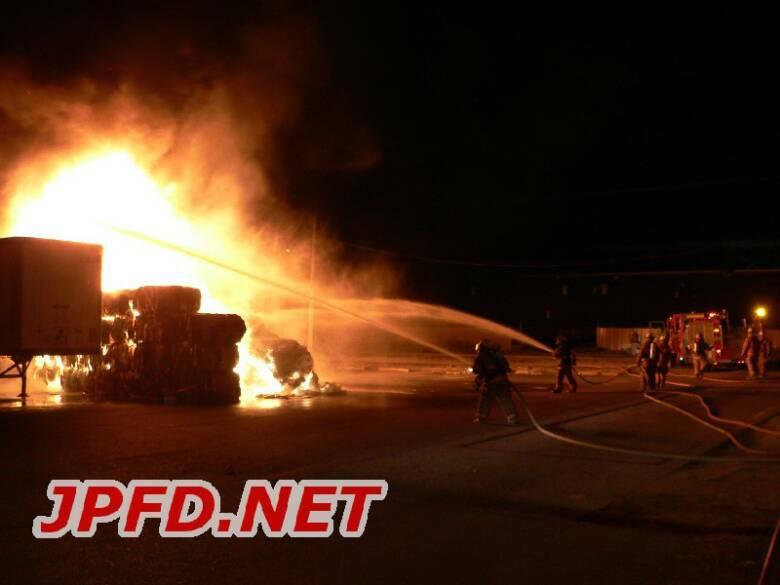 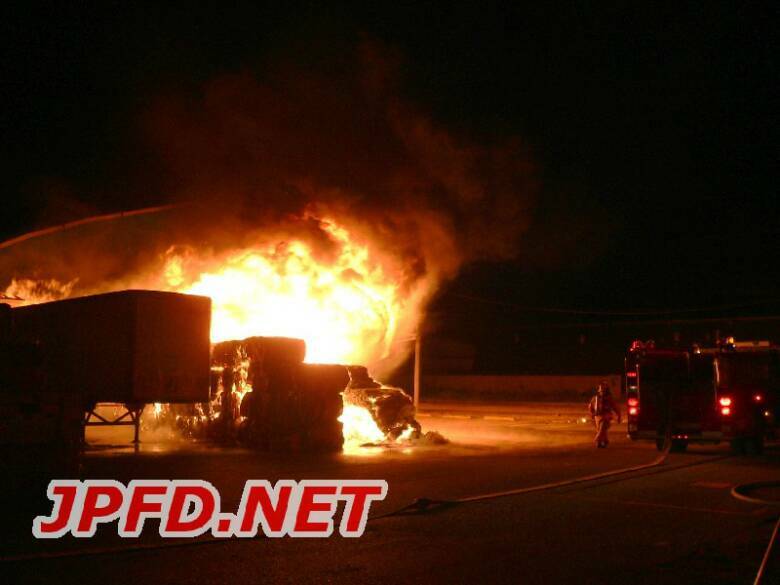 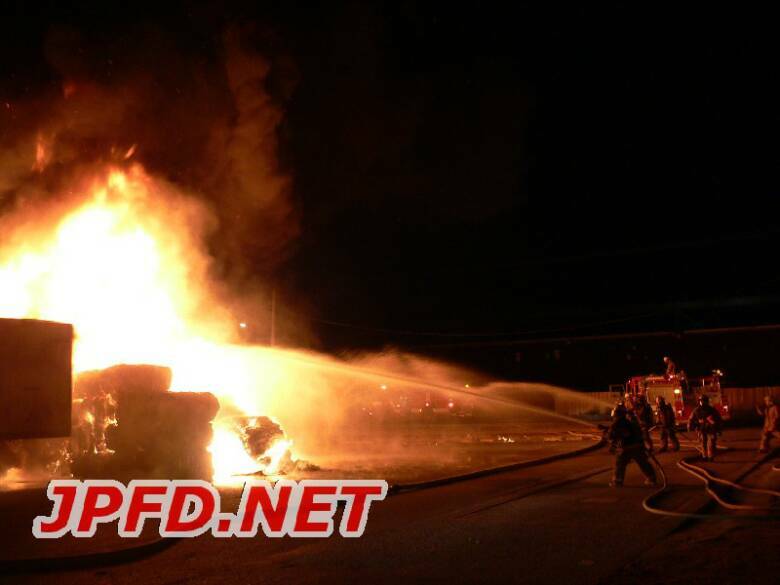 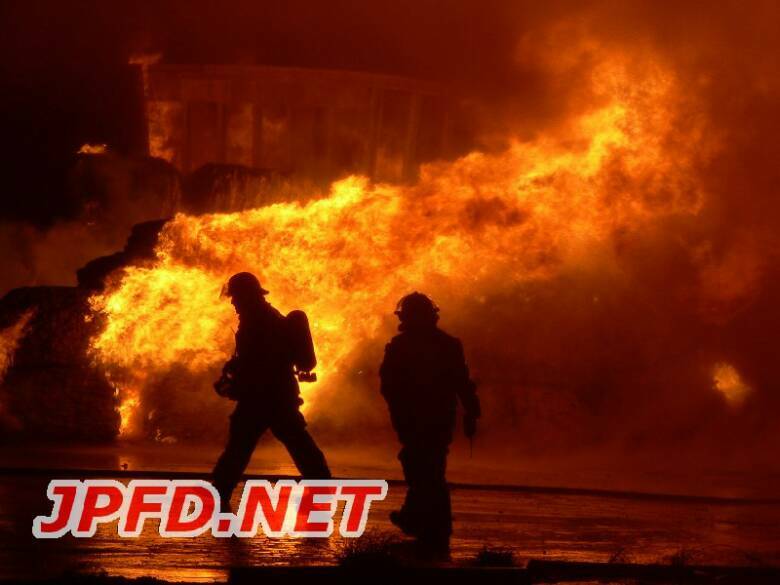 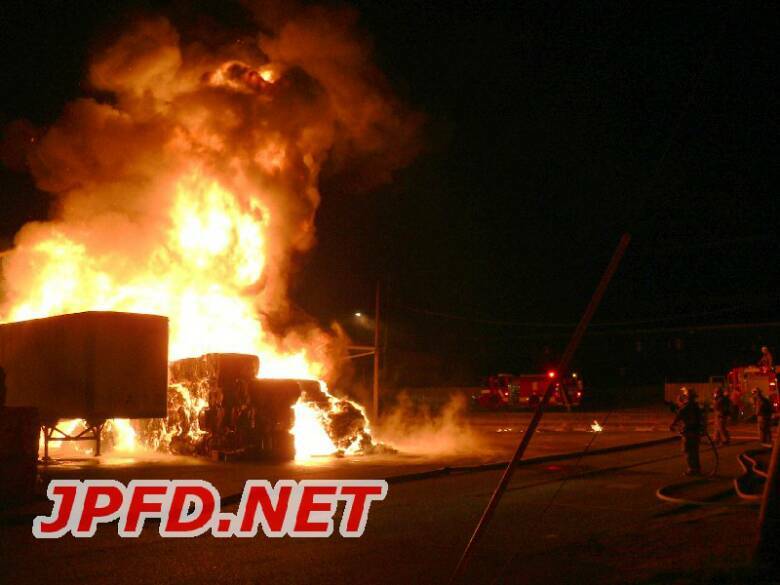 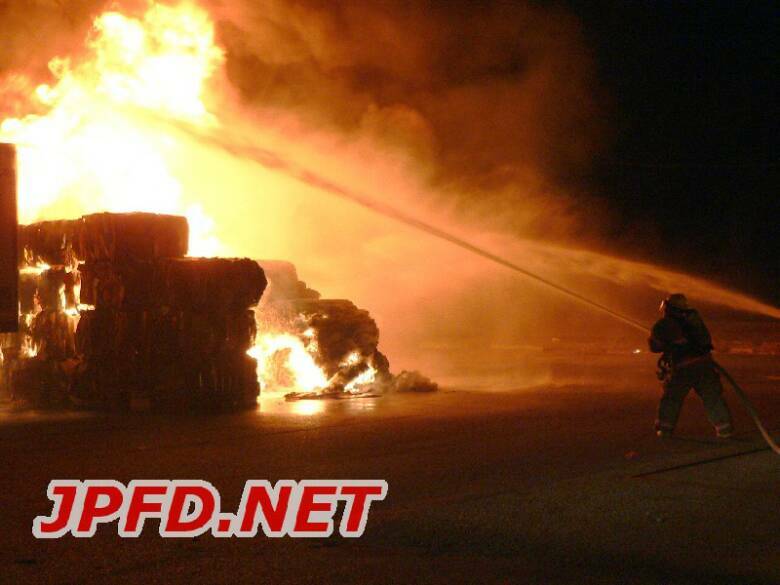 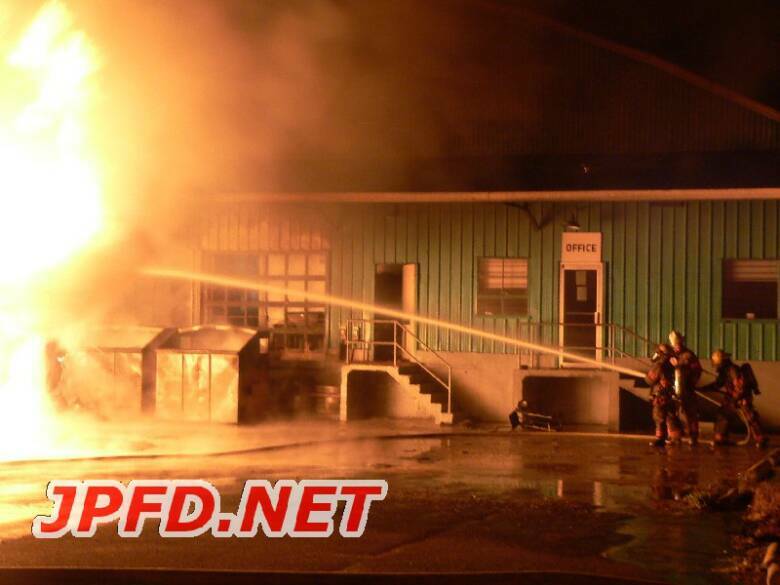 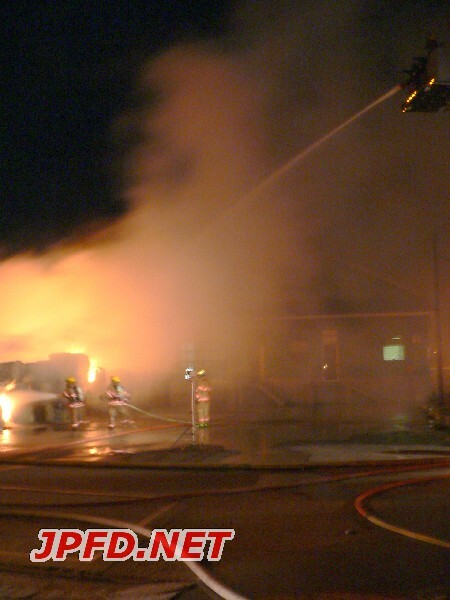 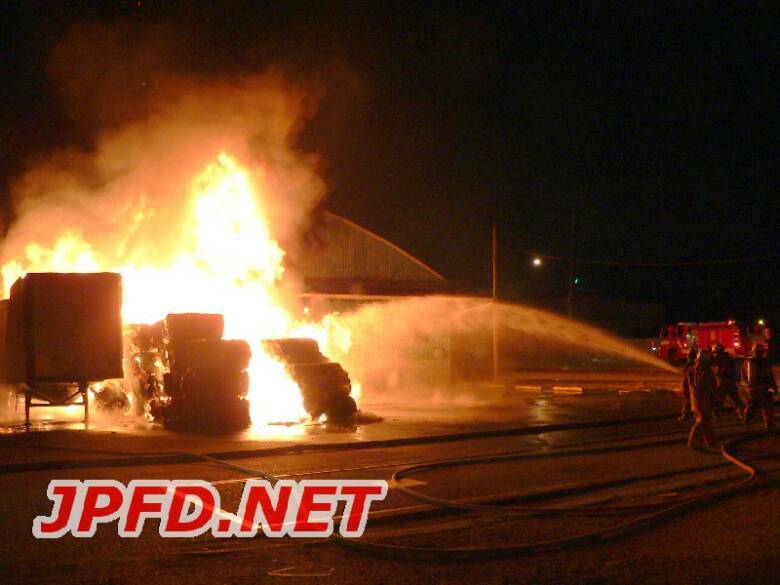 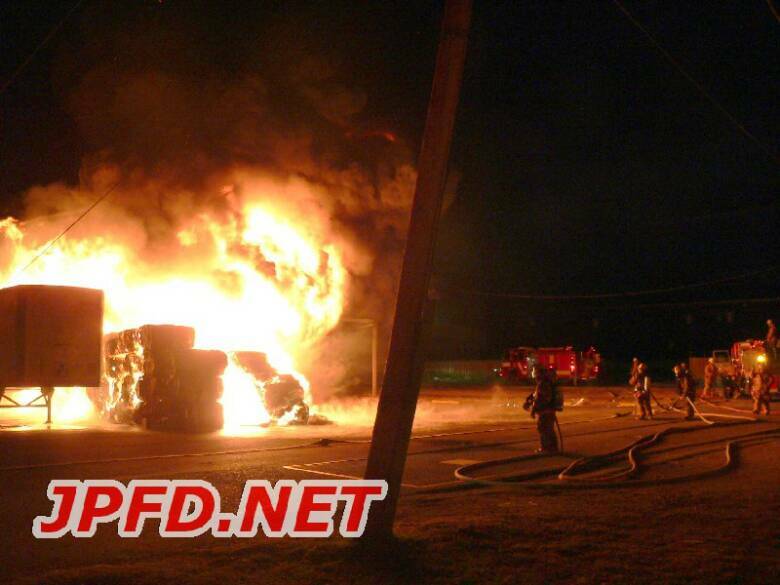 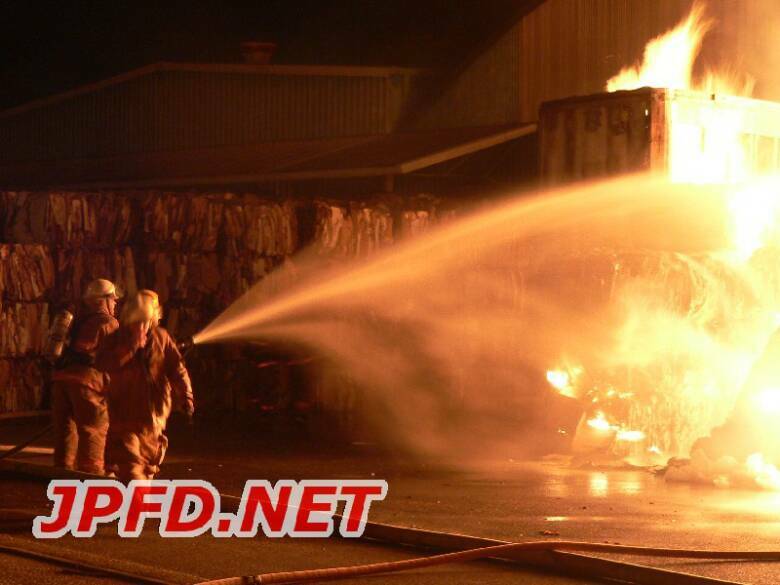 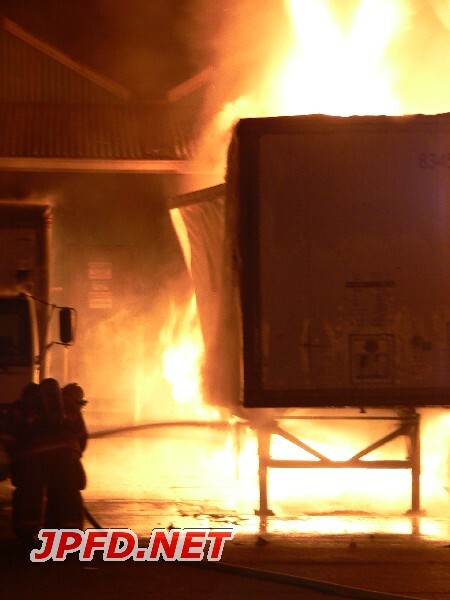 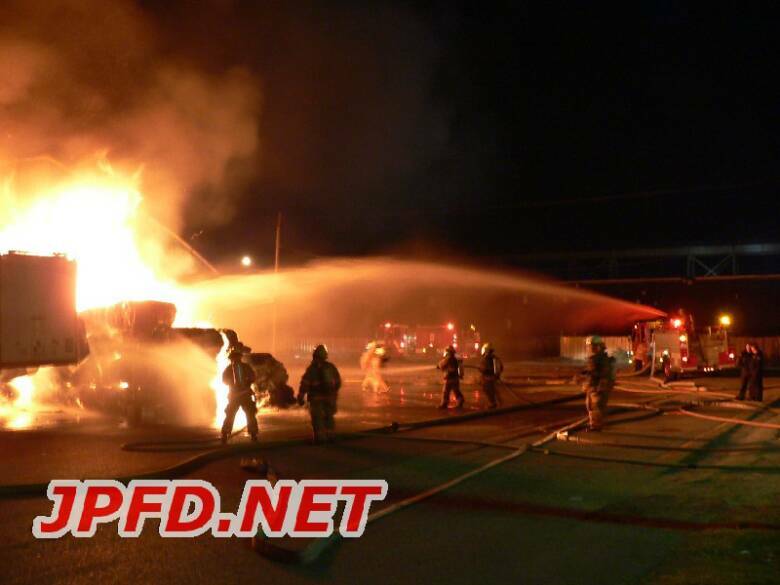 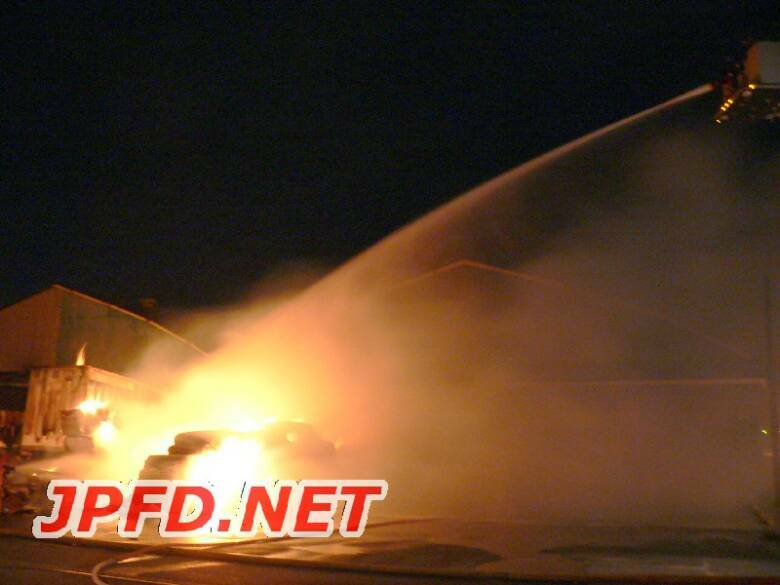 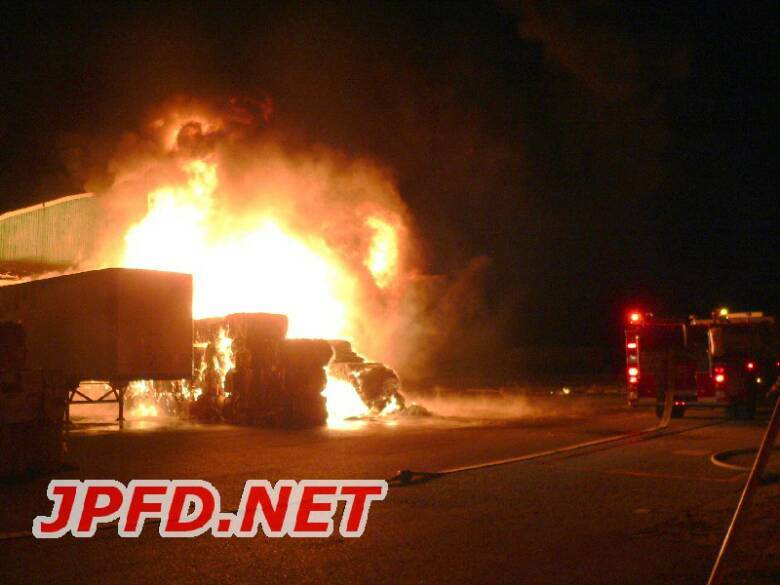 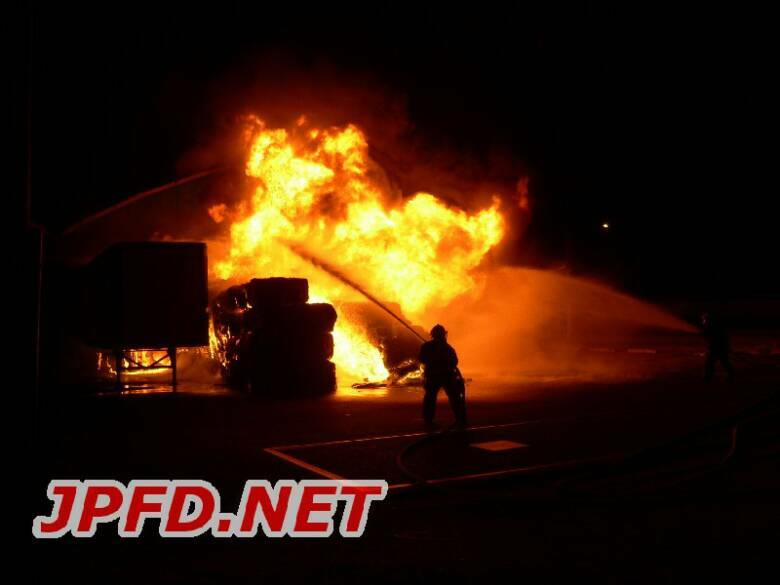 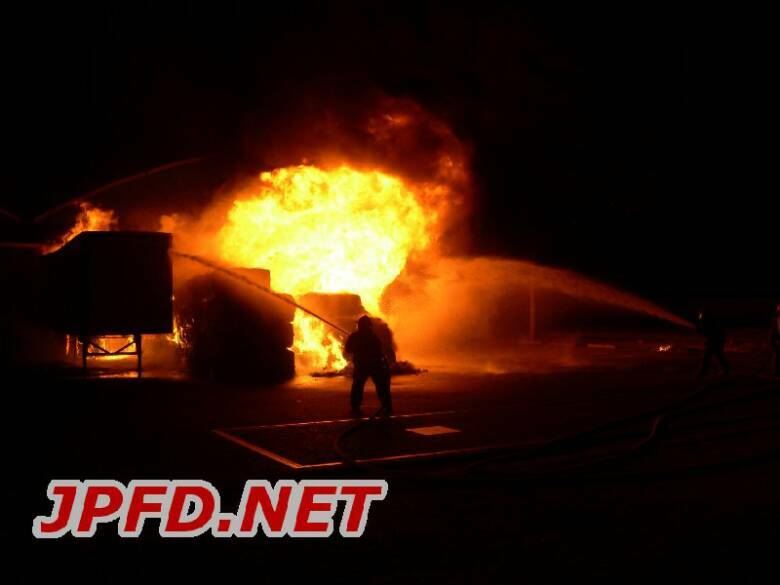 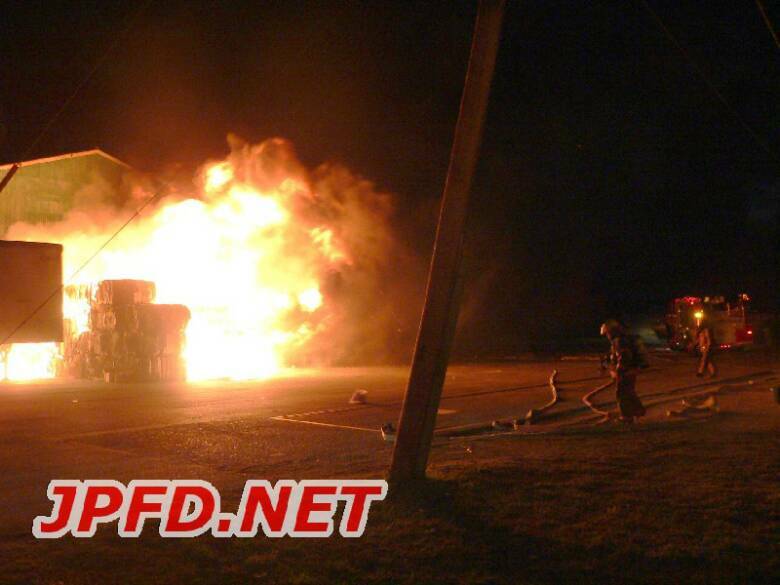 The first arriving units encountered several semi trailers, dumpsters, numerous bales of cardboard stacked 10 ft tall, and part of a loading dock fully involved. 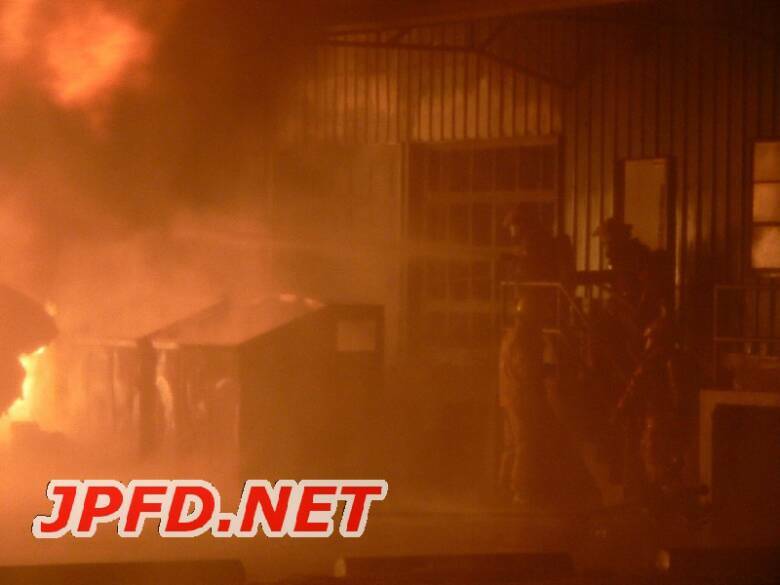 An aggressive attack was launched and completed in order to prevent further damage to the facility. 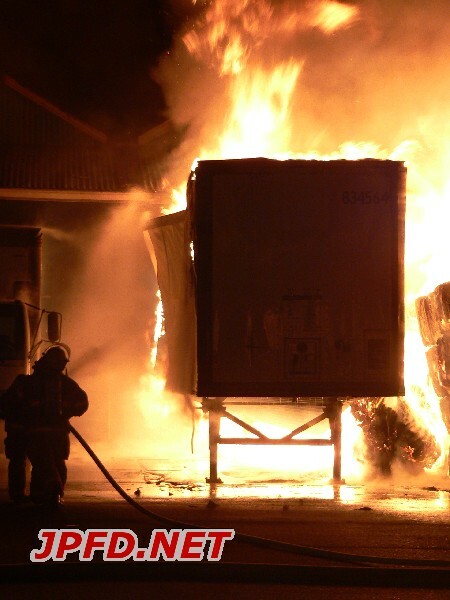 The fire was intentionally set. 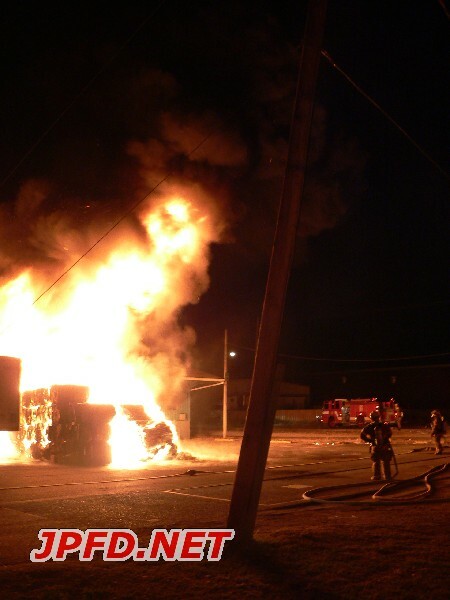 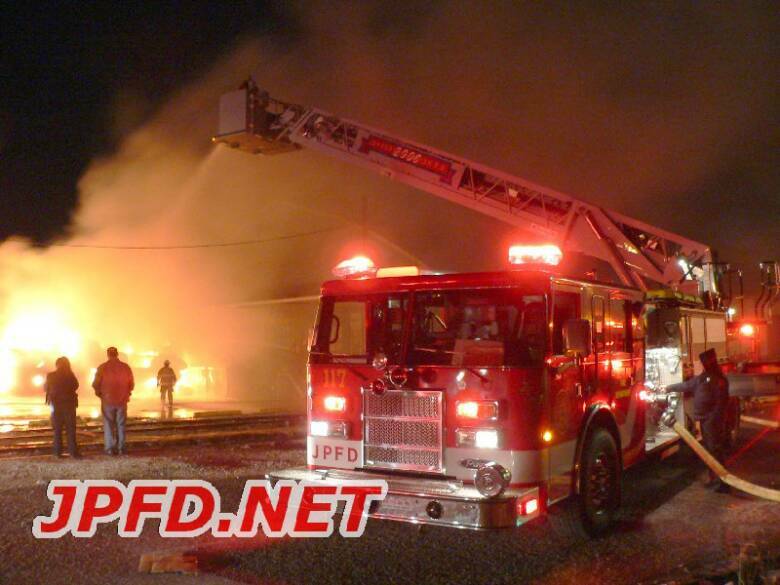 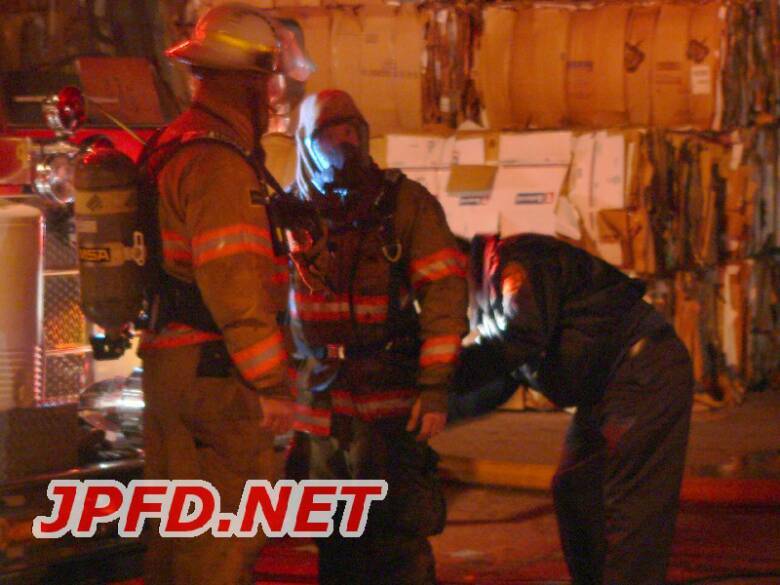 Anyone with information is asked to call the Jefferson Parish Arson Unit at 736-6249 or Crimestoppers at 822-1111.